Jack and Diane, two teenage girls, meet on a summer day in New York City and spend the night kissing ferociously. Bubbly and naïve, Diane’s charming innocence quickly begins to open tomboy Jack’s tough skinned heart. But when Jack discovers that Diane is moving at the end of the summer, she pushes her away. Diane is overwhelmed by her powerful new feelings, and they begin to manifest themselves in terrifying ways, causing unexplainable violent changes to her body. 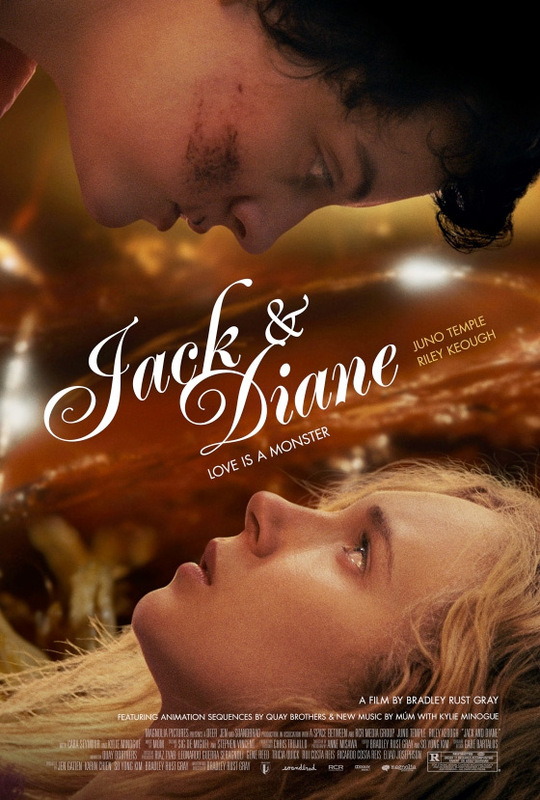 Young love is a monster — can Jack and Diane survive?